Due to scheduling conflicts we won’t be offering this event. We are sorry for any inconvenience this has caused you. 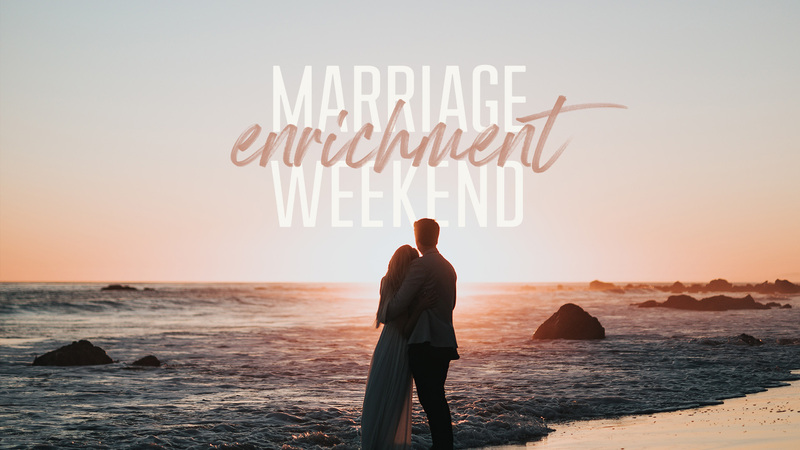 If you are looking for a marriage enrichment weekend that takes place off-site, please click below to learn more about Marriage Encounter and their upcoming events. If you are interested in future marriage events at New Life please contact Jared Moine jmoine@newlifepismo.com or 805 490-3254 x 207.